Can the International Criminal Court justice experiment survive John Bolton? 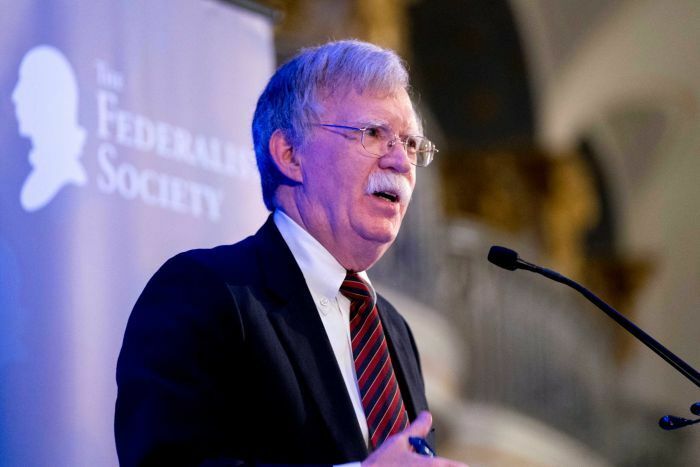 Home Trendy News Can the International Criminal Court justice experiment survive John Bolton? The International Criminal Court says it will “continue to do its work undeterred” after a swingeing attack on it by US national security adviser John Bolton. But Bolton’s threats against the court have a top Australian advisor to the ICC reluctantly questioning whether the bold experiment in justice for war crimes can survive. 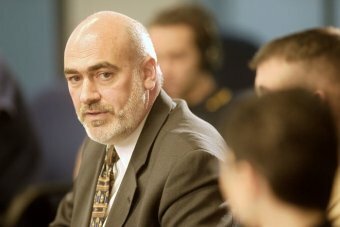 Professor Tim McCormack is special advisor on war crimes to the prosecutor of the International Criminal Court and a passionate advocate for international justice, having also advised on the prosecution of former Serbian president Slobodan Milosevic. “I can’t put my hand on my heart and say I’m absolutely confident that it will survive the next turbulent phase of its history,” Professor McCormack told PM. The trigger for the hawkish John Bolton’s rage against a court that he has always opposed was the possibility that the court will investigate the activities of US military personnel in Afghanistan. “The United States will use any means necessary to protect our citizens and those of our allies from unjust prosecution by this illegitimate court,” Bolton said in a speech. He also threatened to bar ICC personnel from entering the US, freeze any assets they hold in the US, and prosecute them in the US court system. Professor McCormack says such measures could jeopardise the ability of US citizens to work with the ICC, though he questioned whether existing US laws would enable such prosecutions. But he agrees that it is possible such a determined US attack could be the nail in the coffin for the court, which has been labelled colonial for a particular focus on African situations. “I guess it could be, it depends how things play out,” he said. 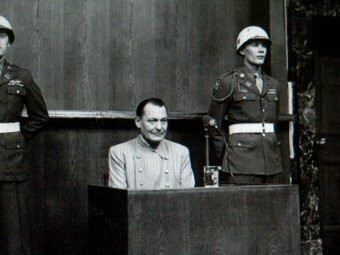 Professor McCormack says it is a great shame that the US is not a party to the court, especially given America’s historic role after World War II in matters such as the Nuremberg Trials prosecuting Nazi figures. “Certainly the prevailing view in the US is that international law exists for the rest of the world and not the United States, that’s for everyone else to comply with,” Professor McCormack said. In a statement responding to Bolton’s attack, The Hague-based court defended its independence and impartiality, with the backing of 123 nations. “The ICC, as a court of law, will continue to do its work undeterred, in accordance with those principles and the overarching idea of the rule of law,” the statement said. Professor McCormack says the best argument for the ICC can be found in the 45 years since the war crimes trials at Nuremberg and Tokyo, until the Yugoslav Tribunal was created by the security council in 1993. “That period of time was characterised by a litany of dictators and despots who should have been held to criminal account and were not,” Professor McCormack said. “Individuals who should have been held to account were able to act with impunity.